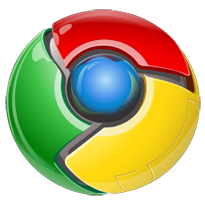 The web browser is the key gateway to the web and in the 1990’s Microsoft triggered a serious anti-trust action by the US Department of Justice, when it succeeded in squashing competition from the first widely used Netscape browser. Microsoft on Monday “welcomed” the new entry and expressed confidence that people would prefer Explorer, which is pre-installed on every Windows PC sold. 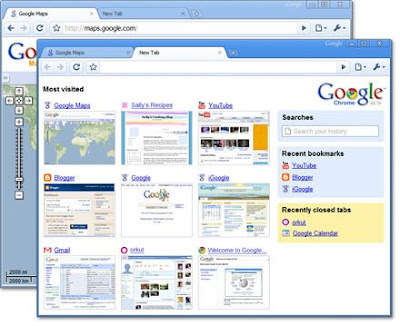 Last week, the software giant launched the latest version of its free browser IE8.